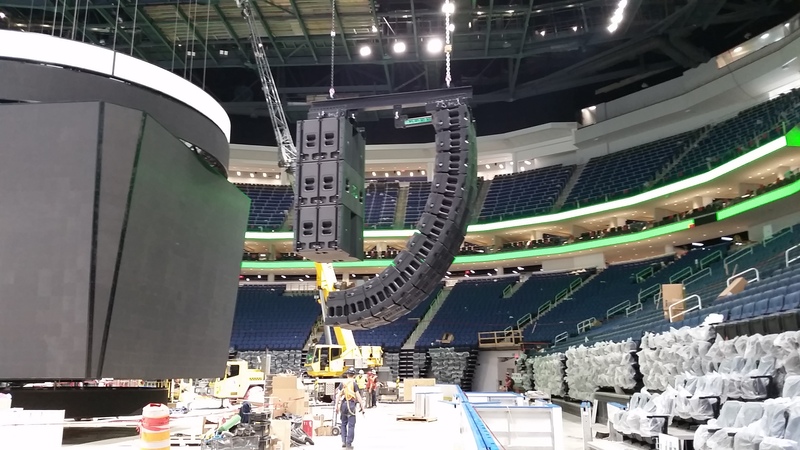 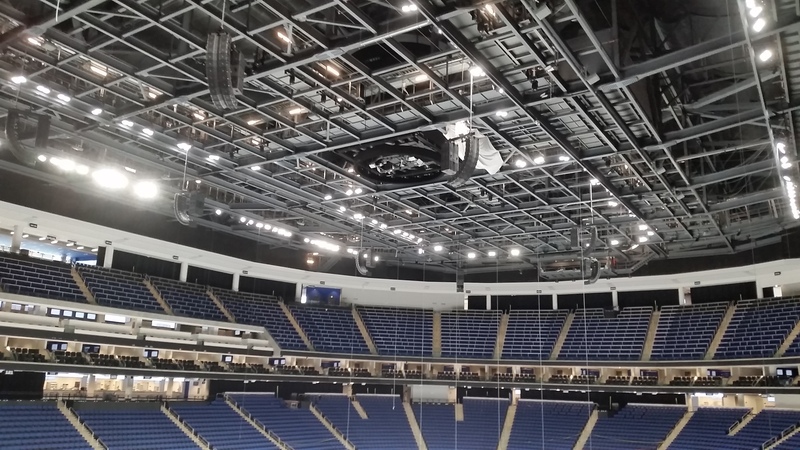 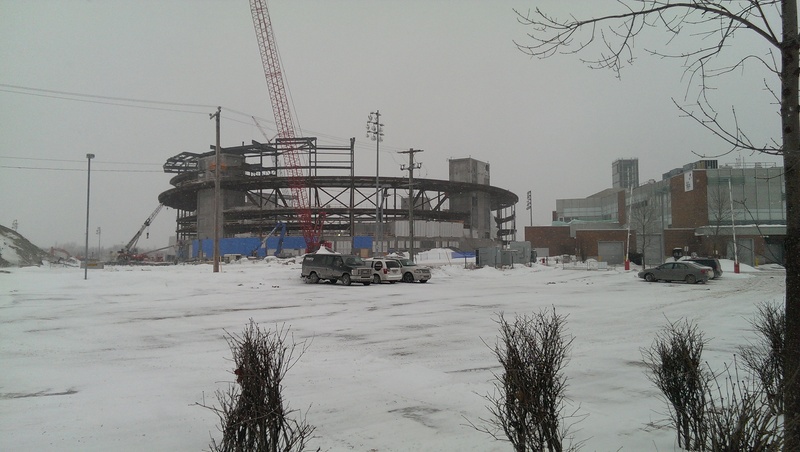 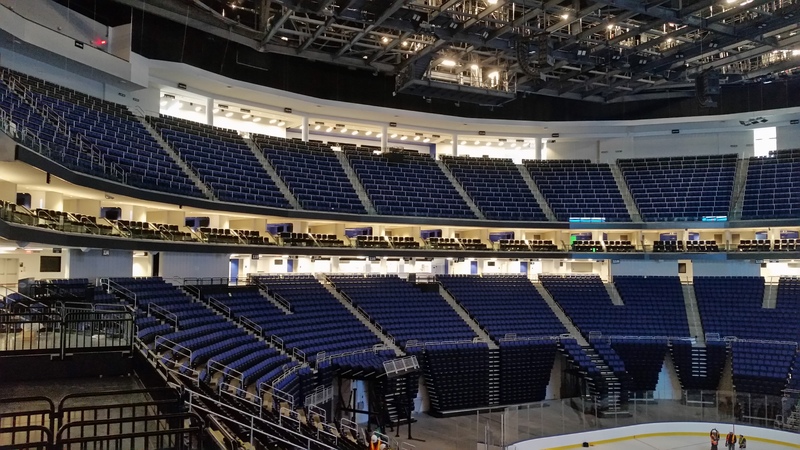 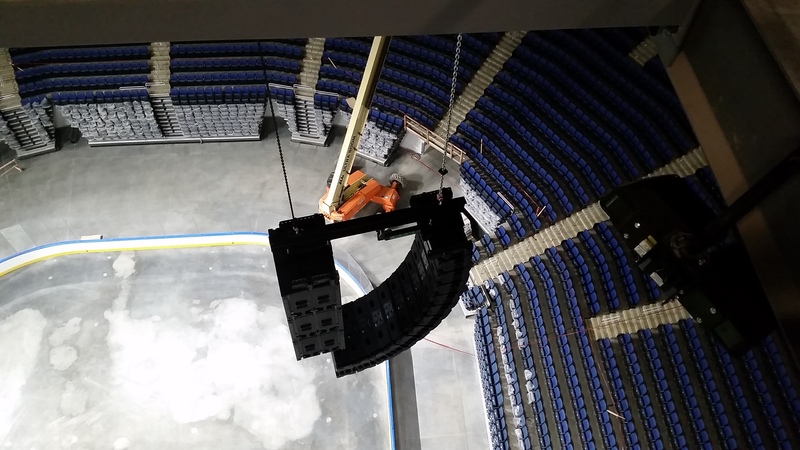 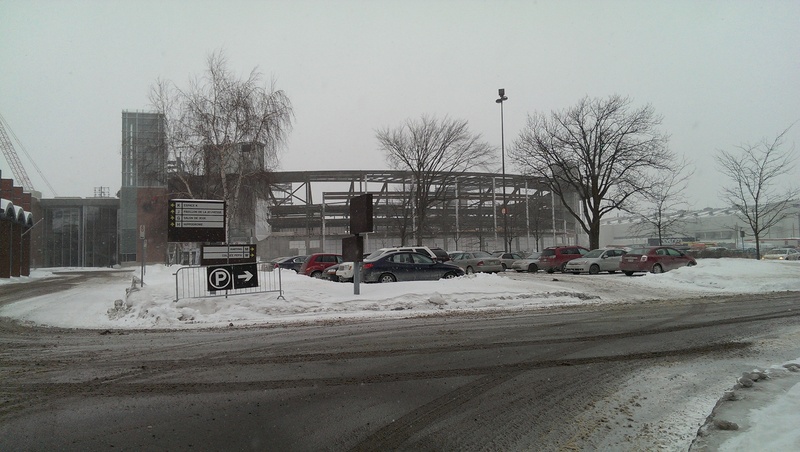 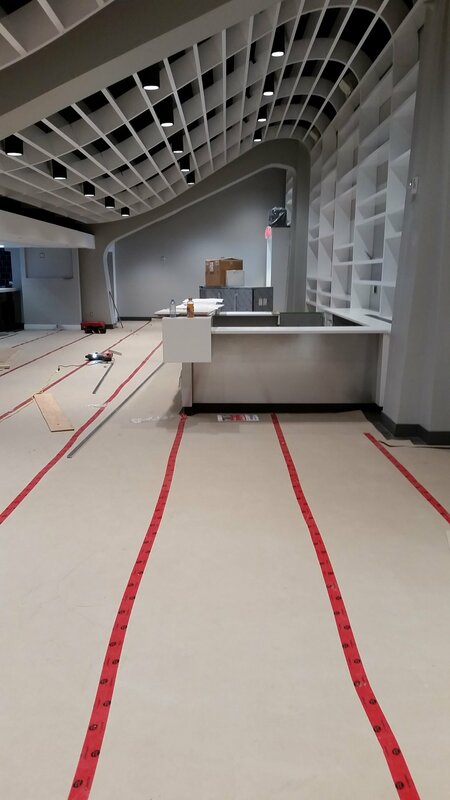 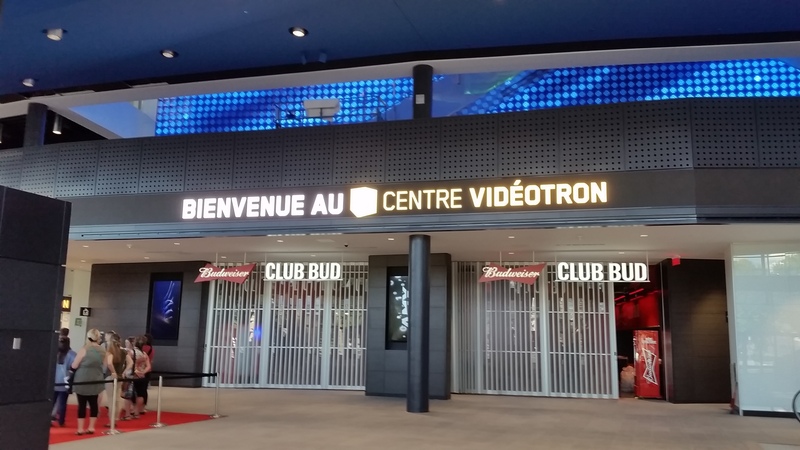 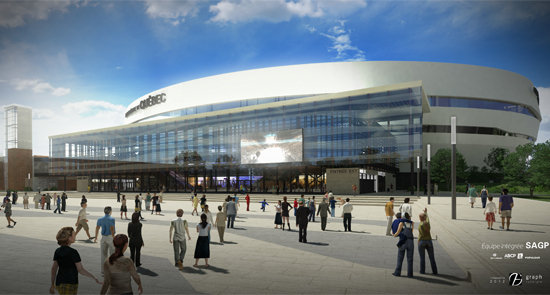 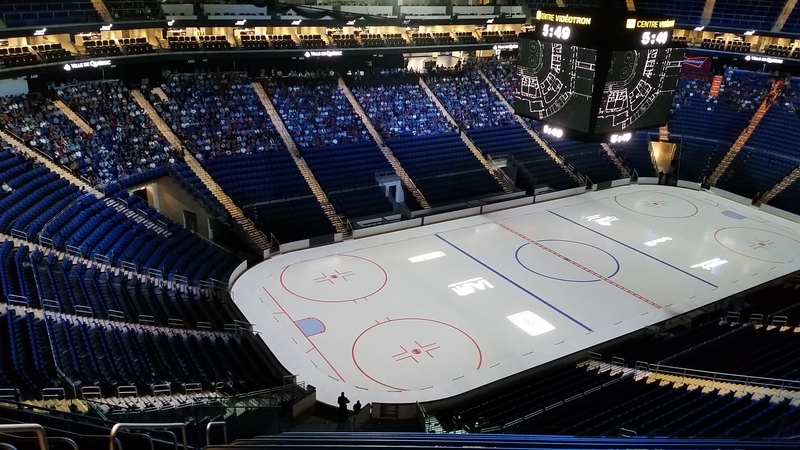 Contracted by WSP as the Technology Specialist for the Amphithéâtre Multifonctionnel du Québec, the new NHL-ready arena (Centre Videotron) built in Québec City. 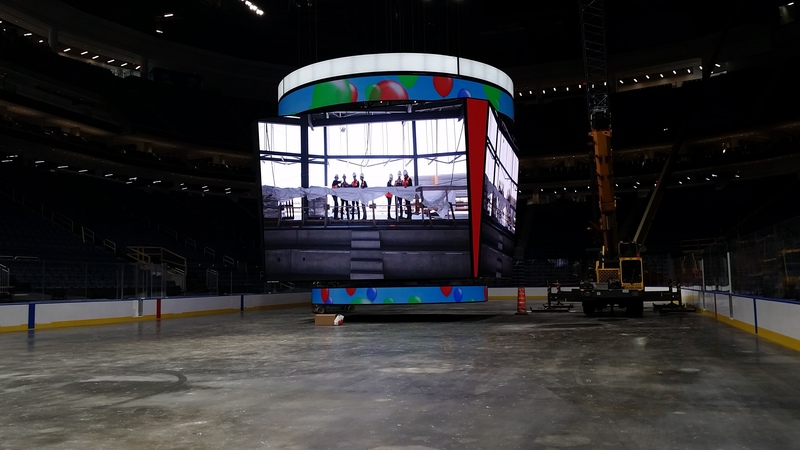 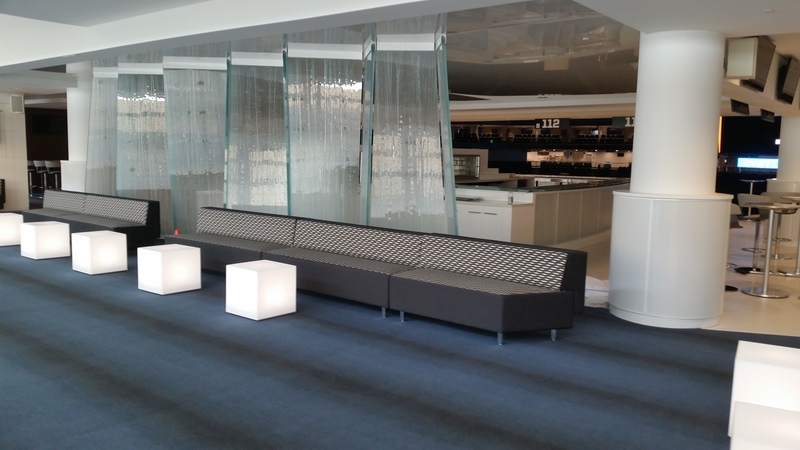 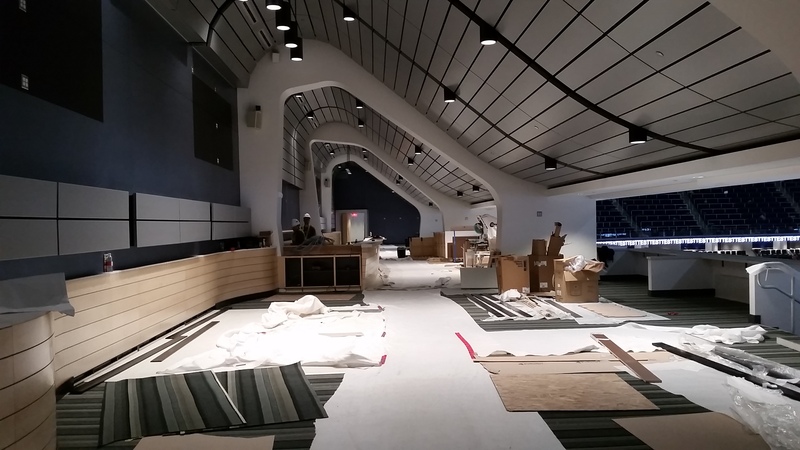 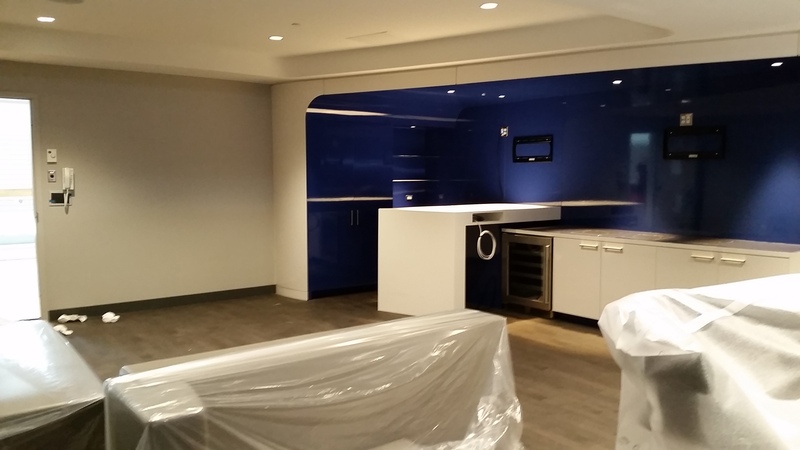 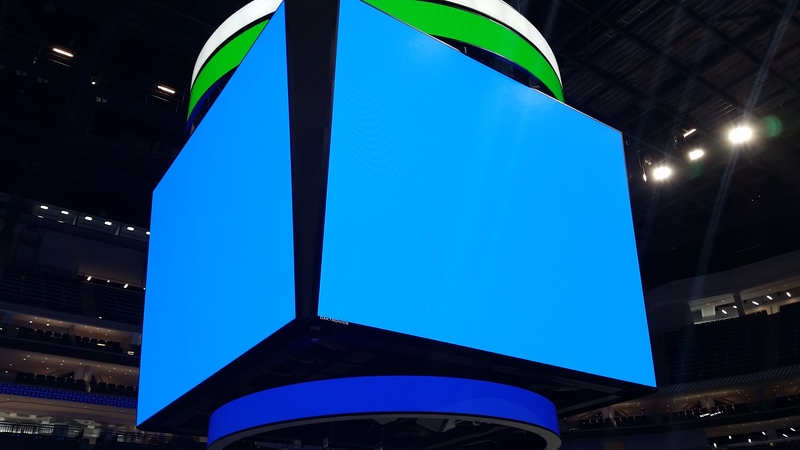 Responsibilities included budget management for specialized equipment, guidance and review of design and engineering for all multimedia technology systems including: arena and ancillary audio, video displays (scoreboard, power ring, video boards, etc. 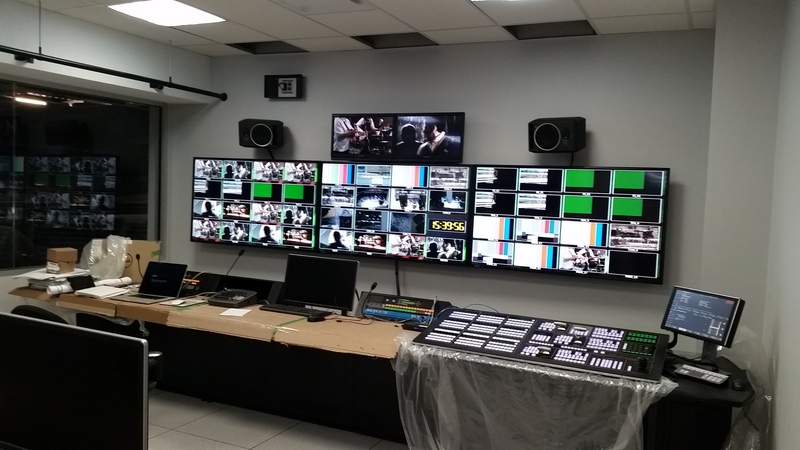 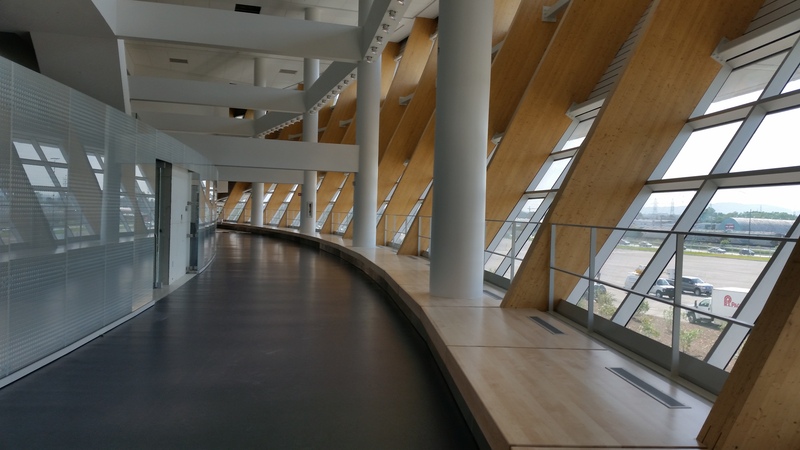 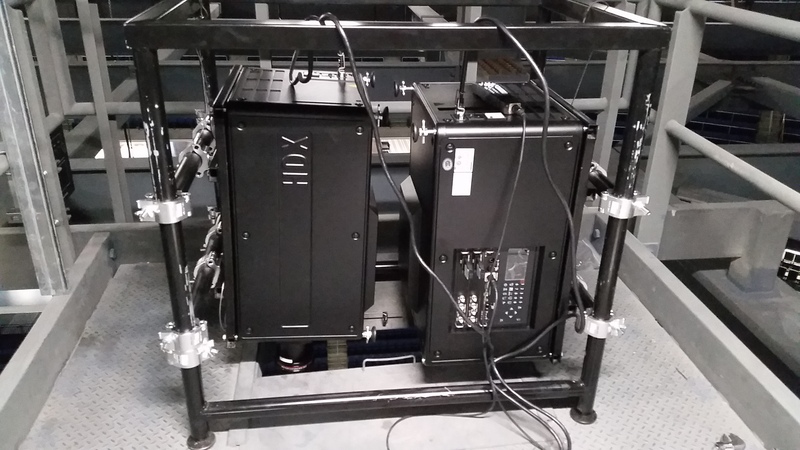 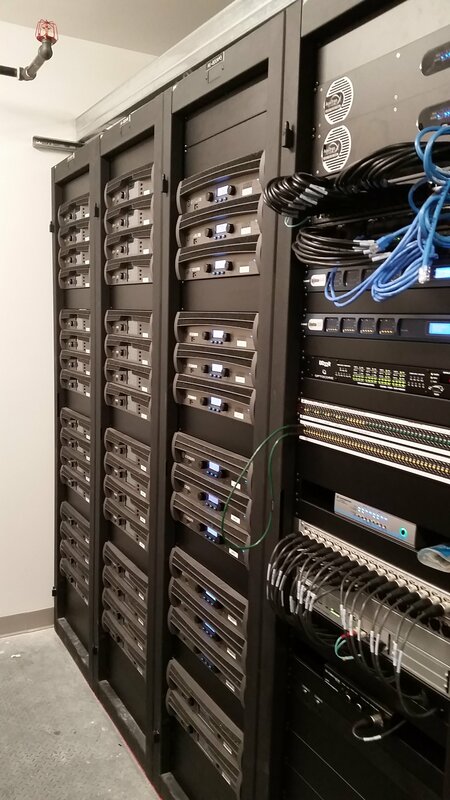 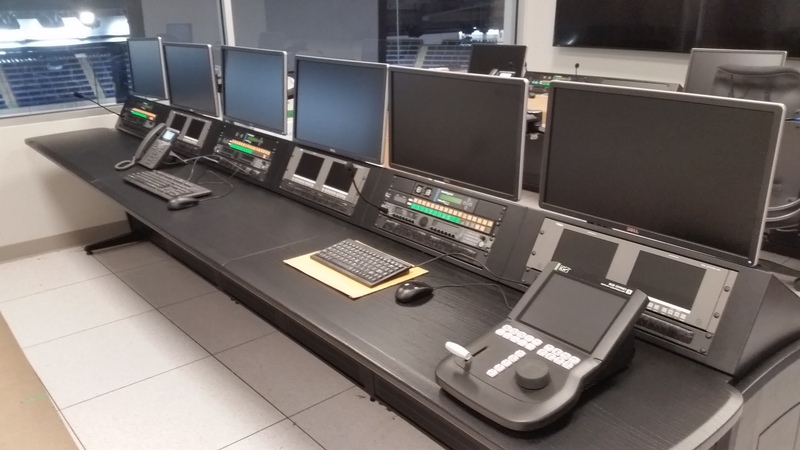 ), official scoring system, entertainment lighting, electronic display control room, broadcast infrastructures, in-house IPTV and Digital Signage, etc.